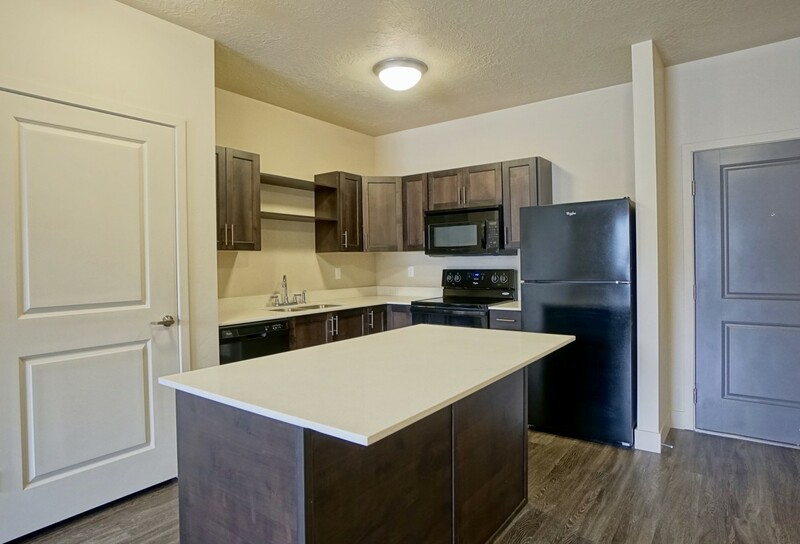 Experience convenience with a lifestyle at Canyon View Crossing. 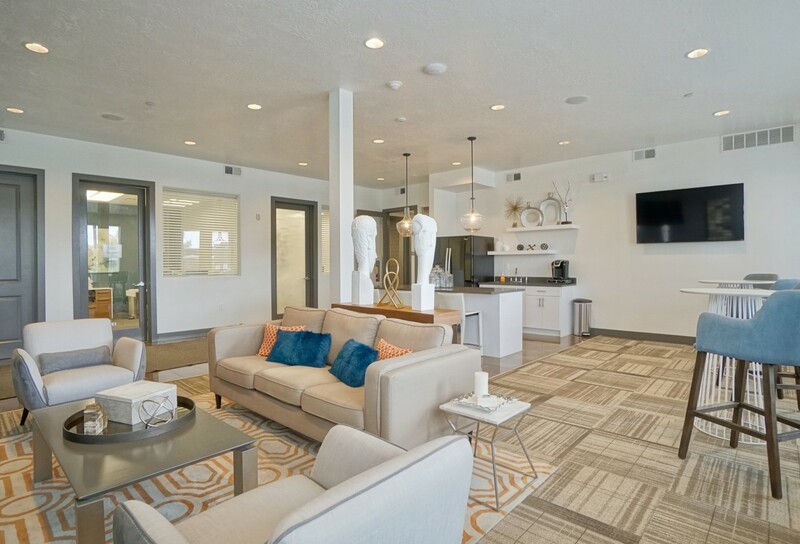 With the limitless style of our one- and two-bedroom homes located in the heart of Orem City, you will relish in mountain views, easy commuting, fine dining and shopping galore. 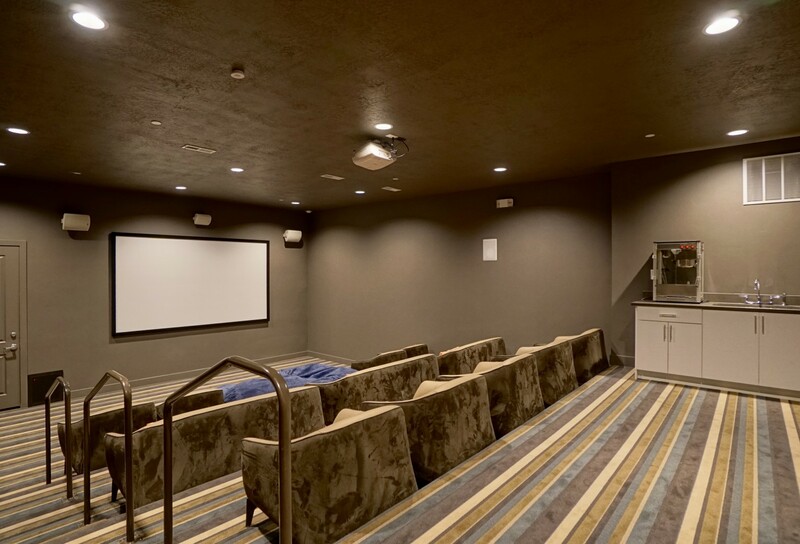 At home, a fitness center, hot tub, pool, fire place, game room and theater room will await your arrival. 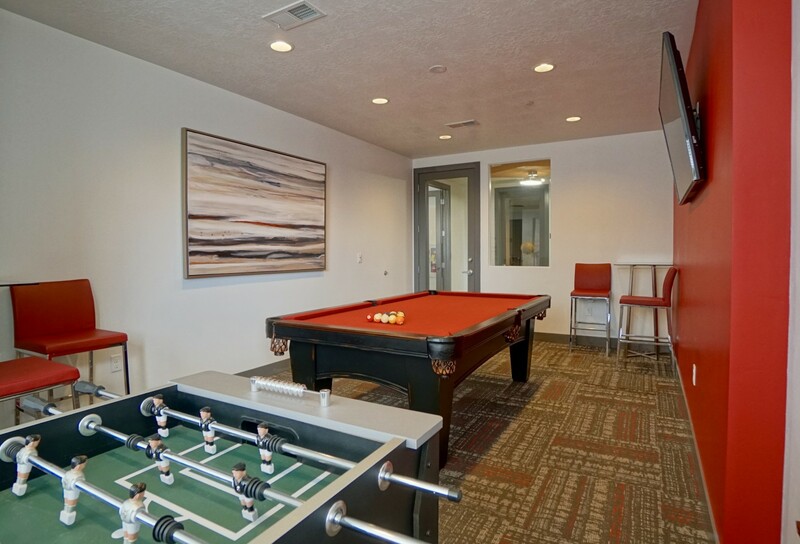 Discover a higher quality of living at Canyon View Crossing.